It’s been nearly 5 years since his last YOKKAO appearance. 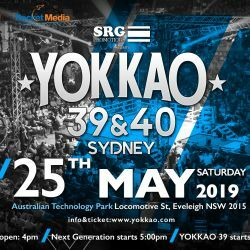 Sudsakorn Sor Klinmee is now all set to return to the promotion this coming January in Turin Italy for YOKKAO 35 where he takes on Italian fighter Luca Tagliarino in a 74kg matchup. 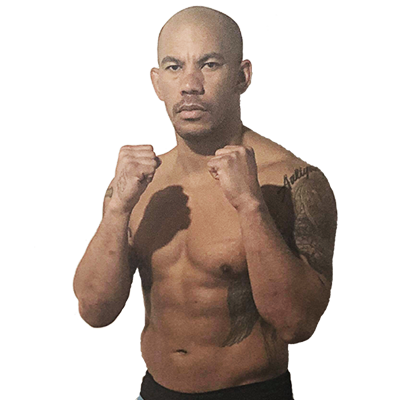 With a record of 287 wins in 343 fights, Sudsakorn is one of the most prolific fighters of this generation. The multi-time champion is a household name among Muay Thai fans, having fought on promotions almost everywhere in the world. Coincidentally, he lived and trained in Turin for a few years during which he made a name for himself in Europe early in his career. An exciting and entertaining fighter in the ring, Sudsakorn’s most recent appearance was on All-Star Fight where he went home victorious with a round-1 win by KO. The Thai star will face Luca Tagliarino who fights out of Team De Gym in Milan Italy. Like his opponent, Tagliarino is a Kard Chuek exponent where he holds the WTKA European championship title. The 34 year-old Italian is a regular face on the European Muay Thai circuit, will rally the support of the fans in the stands as he takes on one of Thailand’s most deadly strikers. 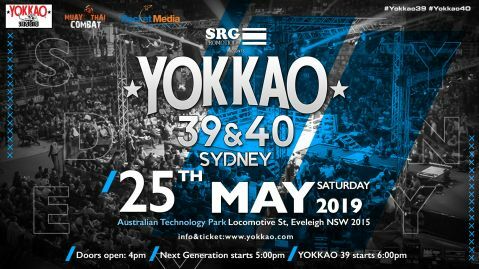 Organized in partnership with Italian promoter Carlo Barbuto of Thai Boxe Mania, YOKKAO 35 – 36 features top Muay Thai fighters for a night of world-class action. Besides Sudsakorn vs Tagliarino, confirmed bouts so far include Saenchai vs Cristian Faustino, Singdam vs Jeremy Payet, Yodchai vs Jonathan Astarita and Spencer Brown vs Luca Roma. Manachai and Liam Harrison will also join the star-studded cast in Turin, with fight details to follow shortly.